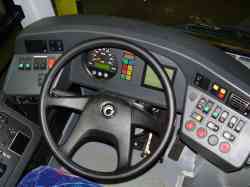 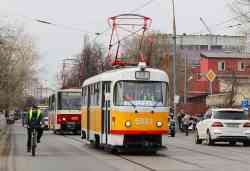 » Trolleybus — 131, 115, 143, 121. 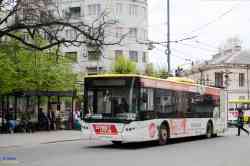 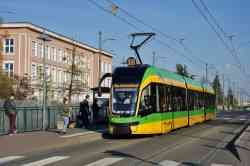 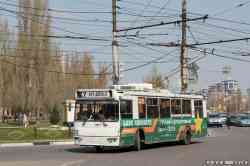 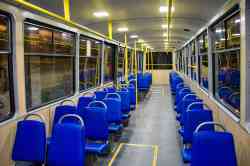 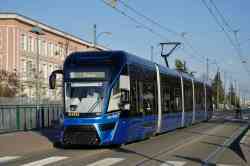 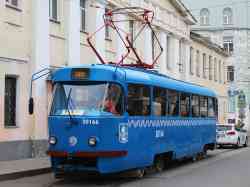 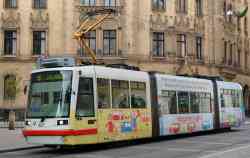 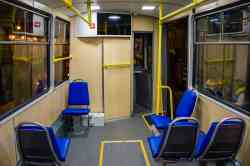 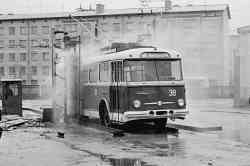 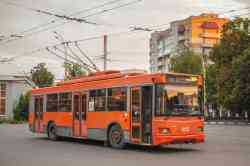 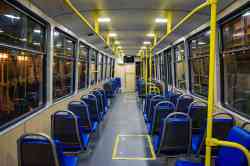 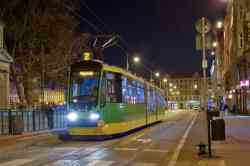 » Trolleybus — 596, 603. 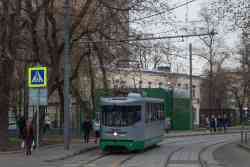 » Trolleybus — 5335, 5336, 5186, 2129. 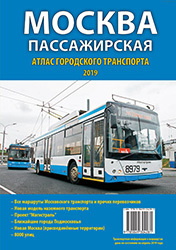 » Trolleybus — 3950, 3835, 5913, 5454, 1850, 3813, 6504, 3699, 5805, 1915, 3655, 6487, 6542, 8118, 6506, 6511, 6943. 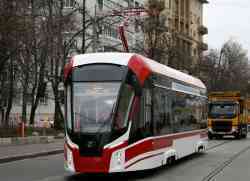 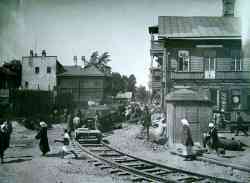 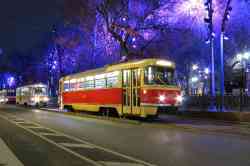 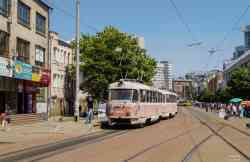 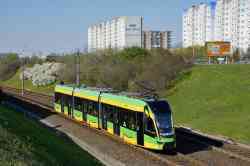 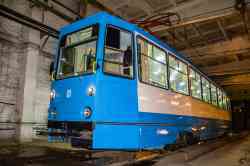 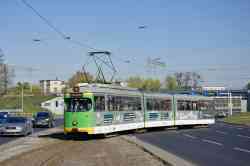 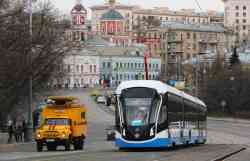 » Tramway — 1113, 35, 30166, 378, 222, 932, 4360, б/н, 4077, 7005, 0415, 3490, 0001, 3075, 31072, 0002, 1278, 0221, 164, 520, 7, 1144, 95, 53, 1553, 273, 467, 10, 185, 1784, 78, 3455, 3119, 277, 798, 70, 43, 129, 90, 108, 736, 182, 59, 559, 728, 86, 574, 600, 44, 1240, 513, 190, 134, 495, 576, 1195, 1919, 511, 31251, 4352, 1332, 31081, 31049, 5127, 4344, 4349, 5027, 5001, 4343, 4303, 1128, 31162, 31254, 2659, 31054, 4351, 31055, 2603, 31248, 2149, 30713, 3525. 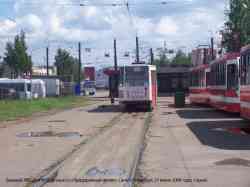 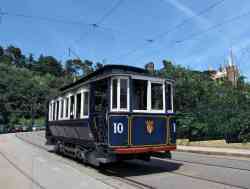 » Tramway — 414, 156, 157, 449, 611, 604, 500. 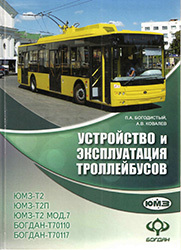 » Trolleybus — 92, 75, 24, 32, 47, 16, 5, 27, 50, 52, 61. 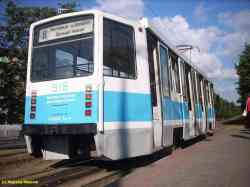 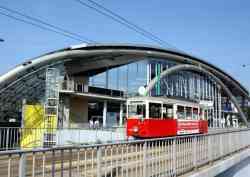 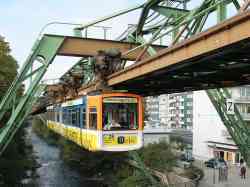 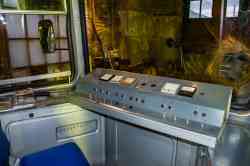 » Tramway — 1334, 1427, 5304, 1422, 7017. 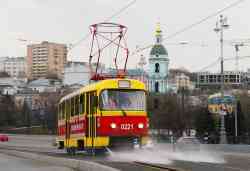 » Trolleybus — 362, 319, 323, 348, 342.